On last notice an appointment was canceled leaving me with time off on Friday afternoon. This gave me the opportunity to go /P again after some time of radio-inactivity. I live close to the border with DL and there are a number of DLFF references nearby but for some reason I never activated any of them. 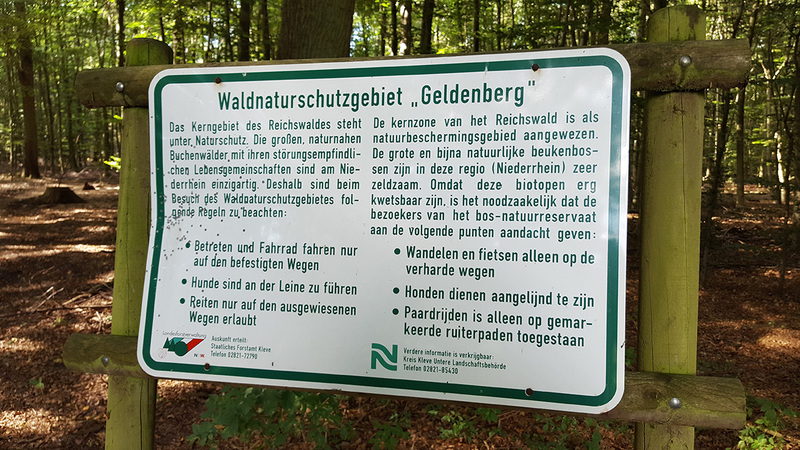 I decided this needed to change - so I headed out to Kleve to activate Geldenberg DLFF-0213. As conditions have been horrible I took my amplifier with me, to enhance the chances of being heard. I decided against taking a beam as that would mean bringing a lot of heavy stuff and losing more time setting up and breaking down the station. After a detour because of a blocked main road I quickly found a good operating spot. 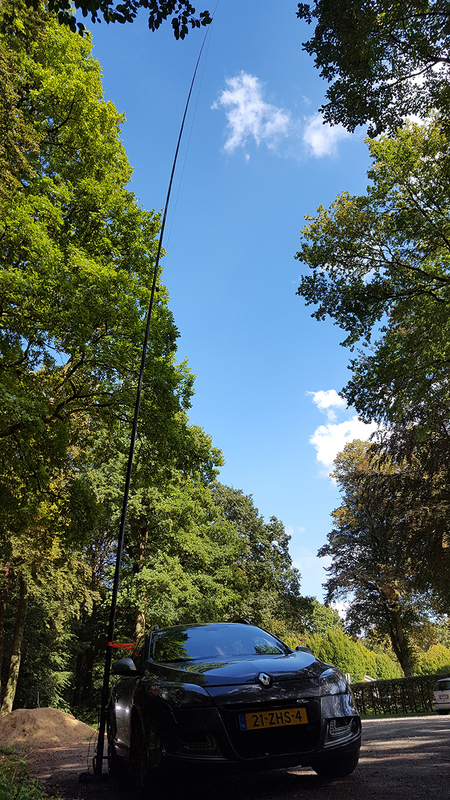 I started around 12:45 UTC on 20m. The band was already open to east coast US to my surprise. I stayed on 20m for an hour logging 78 chasers. Not too bad. Somewhere in this first hour a car pulled into the parking space I was in and someone walked up to my station. I guessed right when I asked him if he was Axel DL1EBR. 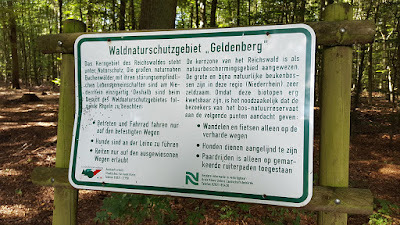 I just spoke to him before (as I did many times before from various nature reserves), and he lives a few kilometers from the nature reserve I was in now. It was nice to be able to connect a face to the voice I already knew. After 20m slowed down I set up my inverted V and tried 40m. It was already very lively and in over an hour I logged another 99 chasers. Then I tried 15m before heading home. It was barely open but I did log a few stations including a ZS4 - the odx this time. In total I logged 180 chasers from 34 DXCC with 3 P2P contacts. It was fun, thanks to all the chasers that called in & Axel who came by in person.